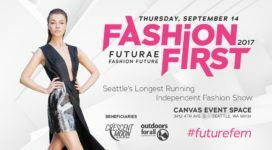 Save the date for the most exciting gala event of the year on October 21, 2017 at the Seattle Marriott Waterfront! Last year’s blizzard has melted and Outdoors for All invites you to a tropical paradise during the Pacific Northwest Fall. 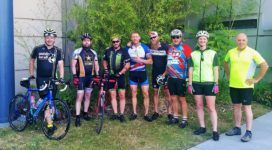 Support Outdoors for All’s life transforming programs by bidding on silent and live auction items including, but not limited to, sporting events, outdoor adventures, fun baskets and vacations! Try your luck at the prize wheel for gift cards, goodies and wine and go big to win a live auction item with the Best of Live raffle (exclusions apply and limited tickets sold). 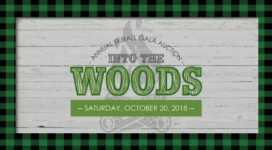 It’s been a close to sell out event the last couple of years so be sure to contact JackieMolzhon@outdoorsforall.org for more information or to save your table as a table captain. Your company can make a difference! Sponsorship opportunities are available and item donations are welcome. Please fill out our Item Procurement Form and send to Events@outdoorsforall.org. You can see more details on our Donor Information Form.